An early duty for me this morning (at the Education Cooperative where I work) was to make 12 copies of a dvd to distribute at a workshop tomorrow. No problem. We have a machine that will very quickly copy three discs at a time. I inserted the original and three blanks into the machine and pushed the button marked “copy” and waited. And waited. Finally, I received a “failed” message, which by then was superfluous. Long story short, eventually I was able to get the machine to copy one disc at a time. Slowly. The time required to copy each dvd was 2 minutes, 10 seconds. And I needed to copy 12, so you do the math. Never mind, I will. That’s 28 minutes. Not only that, but I must babysit the machine, inserting a clean disc when the used one popped out. Did I mention this little machine is in the media storage room that used to be a bank vault? I started the process and looked around for something to do. On a shelf above was an assortment of books teachers can check out. I picked a Young Adult novel, read the first page, and returned it to the bin. 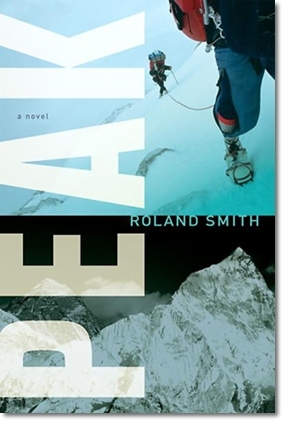 I chose another — Peak, by Roland Smith. Two paragraphs and I was totally hooked. I love this voice! I’m telling you readers who are writers: This Is The Way It Is Supposed to Be. By the time I had read for 28 minutes, I had to sign out the book and take it home with me. I’m not in the habit of reviewing a book I haven’t finished reading, but I must say what promise this book already holds after only 26 pages (I’m not a fast reader). I have learned a lot about Peak (the 14 year old protagonist). 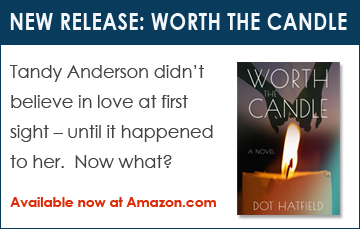 His story begins in the middle of an adventure, which he gets in trouble for, and now he is embarking on a completely new lifestyle. I can’t wait to see what happens next. Roland Smith is a prolific writer of children’s books, picture books to Young Adult. In 2012 I reviewed The Captain’s Dog, the story of Lewis and Clark Expedition from the dog’s POV. You can find out more about Roland Smith him and his books here. Sounds like the kind of book we writers need to use as our example. 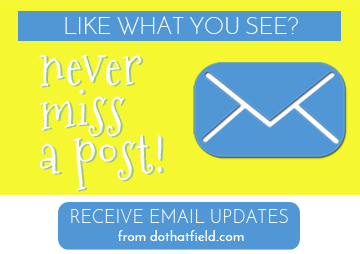 When you find out what makes it go, share with Central Arkansas Writers. What fun to have a dreary job turn up a good read. Makes me want to read it, too. Greg and I were just saying, yesterday, that you should be doing “Author’s Series” for the students in our region. Love this!